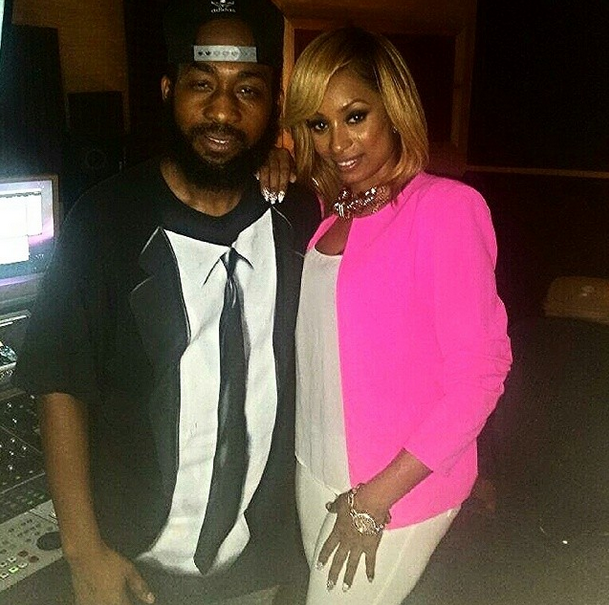 So, Karlie Redd was in the studio with my homeboy AJ on the Afterparty Show in Atlanta to preview her upcoming singles with Young Dro and T-Pain dropping soon. 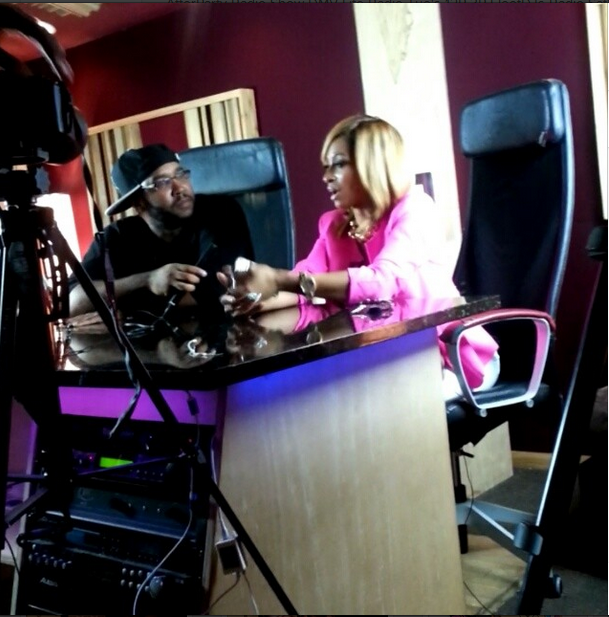 During the listening session AJ asked Karlie Redd if she would do a song with Althea, Karlie Redd corrected AJ by saying "Hotheia", she then proceeded to say "only if it generated a check". Hilarious! This goes to show that off camera the beef continues. Who said reality TV was fake? Okay I know they put these folks in situations, but anyway check out the video below and tell us your thots thoughts.